Spike Chunsoft have recently released a brand new gameplay trailer for the upcoming dungeon-crawler styled RPG mystery experience Zanki Zero: Last Beginning, which is being released onto the PlayStation 4 and Windows PC (via Steam) on the 9th April 2019 within Europe and North America. Lasting more than three minutes this gameplay trailers gives fans a insight into what to expect from the game; whether it be the real-time RPG styled battles, the customization options and of course the bond (bedime) options players may encounter. Story: God created the world in seven days. It only took one for humans to destroy it. Life as we knew it sank to the depths of the sea…until yesterday. We do not yet know this broken world or the reasons for its downfall left behind here. An earth where ruins drift about, with remnants of buildings, cars, traffic lights… Modern civilization was destroyed, becoming nothing more than debris wading in the sea. New ruins drift one after the other before our very eyes, the survivors who live on one of those decaying islands. 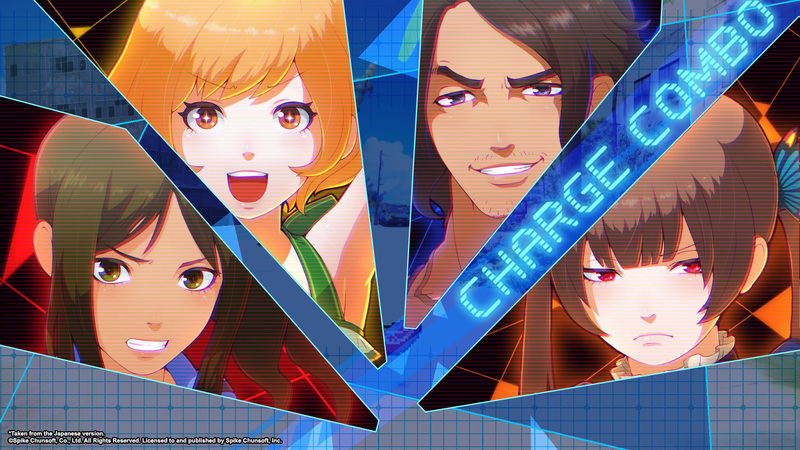 Zanki Zero: Last Beginning will be available for the PlayStation 4 and Windows PC (via Steam) on the 9th April 2019 within Europe and North America.